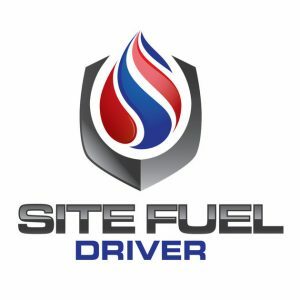 Site Fuel, Inc., a Newport Beach, CA-based creator of a nationwide digital fuel exchange, connecting suppliers, buyers, and 3rd party haulers, completed a $5m Series A financing. The round was led by Checkmate Capital, which will join the Site Fuel Board. Checkmate is acquiring 25% of Site Fuel including 10% already funded and an additional 15% staged over the next several months. The company will use the funds to accelerate its growth, scale its technology service, pursue strategic partnerships, and expand its team. Founded in 2015 by Tom Hunter, CEO, and led by Wade Lowe, President, and Brandon Huff, COO and CTO, Site Fuel connects thousands of fuel suppliers and independent haulers with businesses and government agencies who need to buy fuel via its exchange marketplace. The company’s service has been used on projects in all 50 states and in some of the largest construction projects in the world. Site Fuel has offices located in Charleston, SC, and Pune, India.